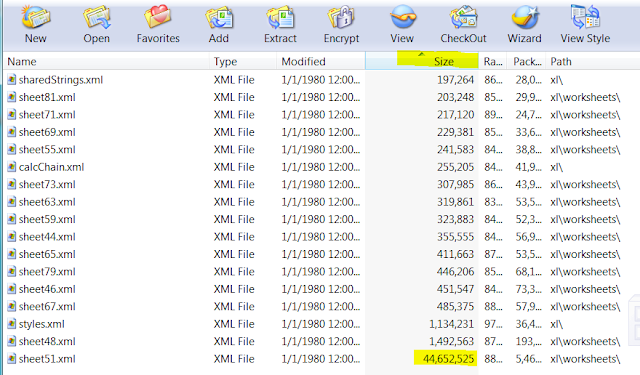 How to Reduce Large Excel File Size - 6 Easy Steps With Pictures - Something New Everyday! 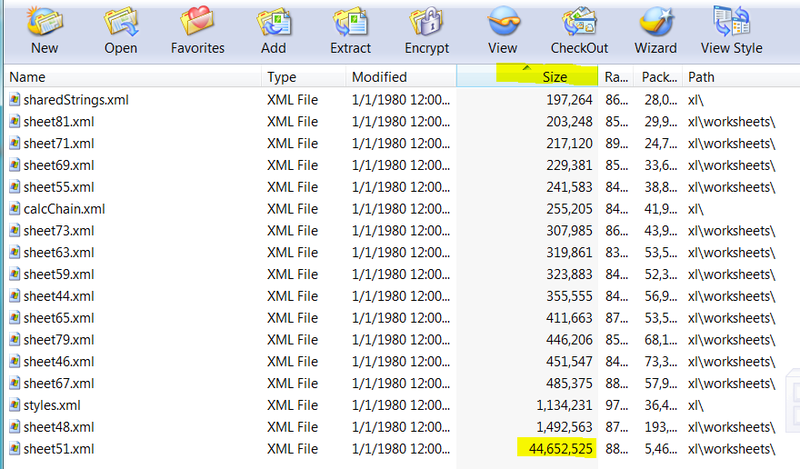 Someone sent me an 8Mbps Microsoft Excel file asking me to find out why the file size has become so large. 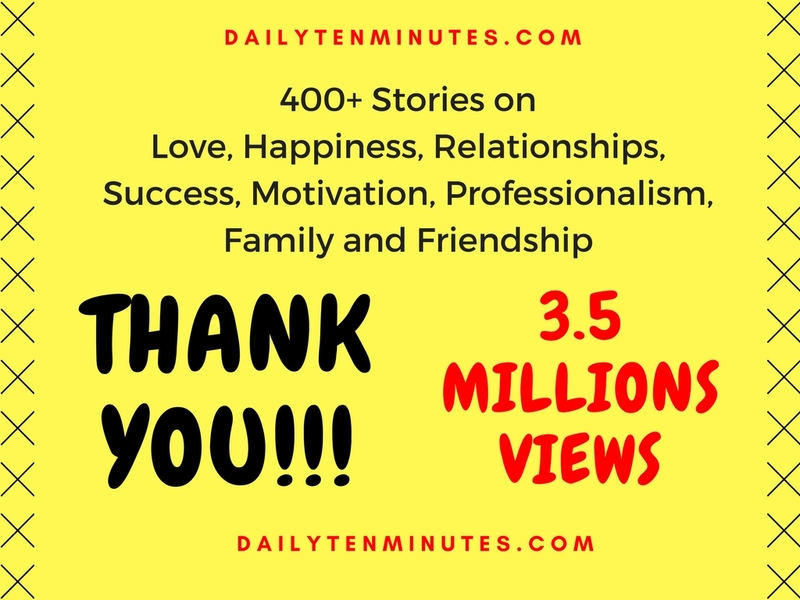 Usually the file size gets large due to cell formatting or placing large size picture. This particular excel file had 49 worksheets so checking the formatting of all sheets one by one (to find out largest size worksheet) is not a practical approach. 1- Save the file in a separate folder and rename it .zip (right click and rename). 4- Now open your original excel file and click on "Developer" tab, then click on "Visual Basic"
5- A new window will open (below picture). ​6- In your excel file, delete this sheet and "Save As" the file again. Check the size (it has reduced). 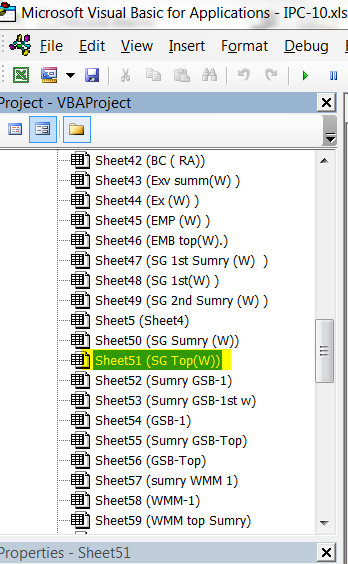 Now create your sheet 'SG Top(W)' again, this time, without formatting.